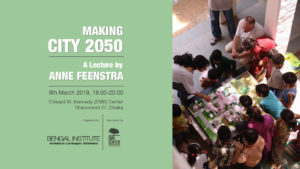 Kazi Khaleed Ashraf talks about the city itself and the great challenges Dhaka poses to architects due to both its environmental and socioeconomic structure. 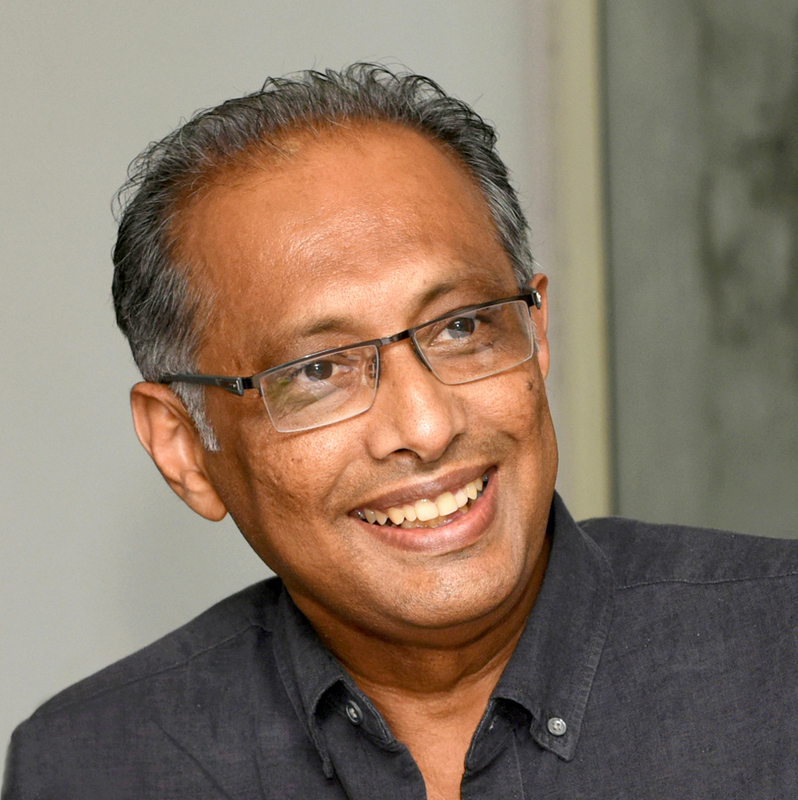 He cites influences that the Bengal region has had on architecture and establishes the importance of Bangladesh in the landscape of Architecture both in the past and the future. Kazi Khaleed Ashraf is an architect, urbanist, and architectural historian. Currently teaching at the University of Hawaii at Manoa, he has also taught at the University of Pennsylvania, Temple University and Pratt Institute in the US. 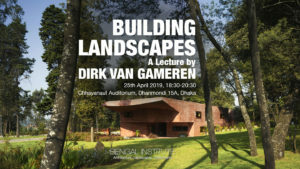 He is also the Director General of the Bengal Institute for Architecture, Landscapes and Settlements. 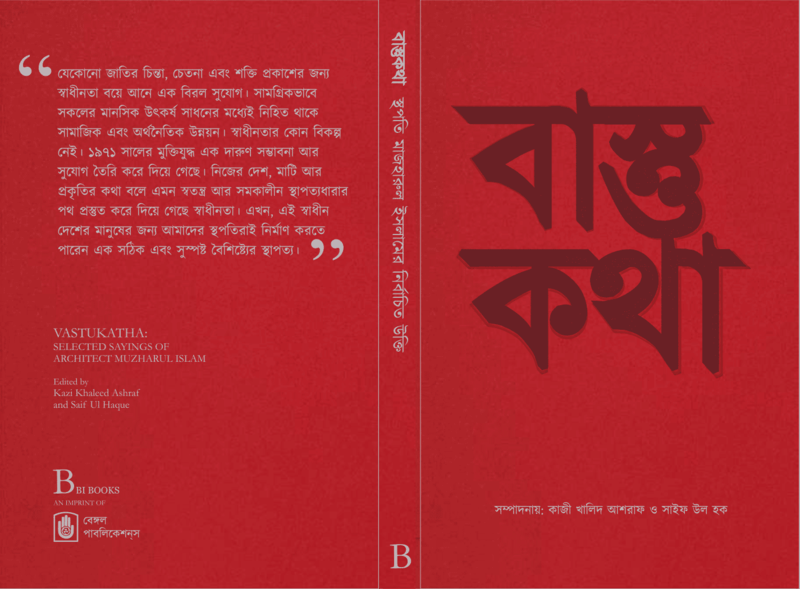 Originally recorded on 18th March 2016 at KIB Auditorium, Dhaka, Bangladesh. 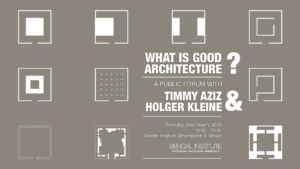 Organized by Bengal Institute for Architecture, Landscapes and Settlements http://arch.bengal.institute in association with the Bengal Foundation.